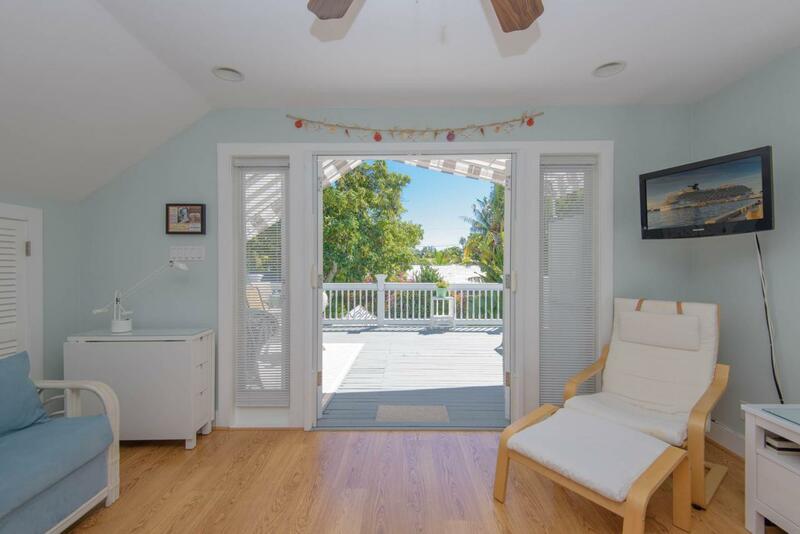 Here is the perfect Key West pied a terre! Located in the beautiful Lionsgate Condominium complex this tree top second floor condo is the ideal getaway place or second home. With over 300 sq ft of YOUR OWN PRIVATE deck you'll find yourself with a perfect pool and lush vegetation view. Enjoy your morning coffee or afternoon cocktail in a quiet and serene setting.This one bedroom / one bathroom condo with a bonus office room has been lovingly cared for. A beautiful pool and spacious grounds just adds to the warm and cozy feeling once you step through the gates. Call now for your private showing and make this your own Piece of Paradise! Listing courtesy of J. Michael Caron of Keller Williams Key West Compass Realty.